The third and final part of my wishlist is LIFESTYLE and this includes, books, chocolate & MORE! Chocolate Santa Lolly Click HERE to view. 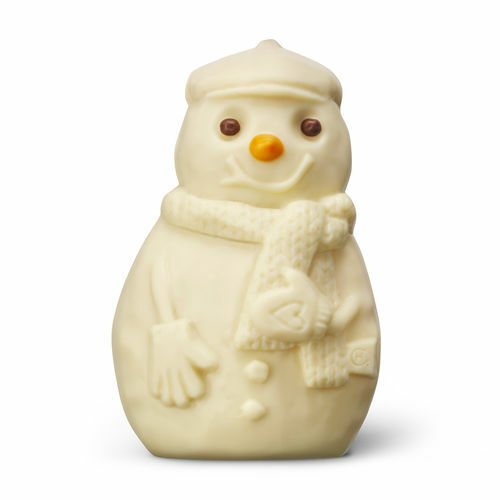 Christmas Chocolates Mini Selection Click HERE to view. Jolly Chocolate Snowman Click HERE to view. 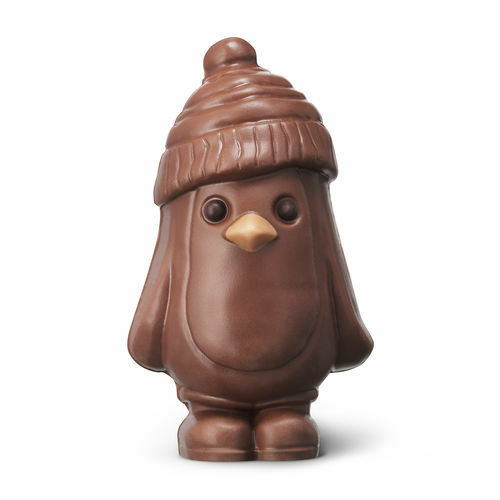 Jolly Chocolate Penquin Click HERE to view. Hot Chocolate Click HERE to view. 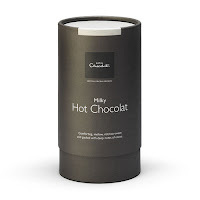 Milky Hot Chocolate Click HERE to view. 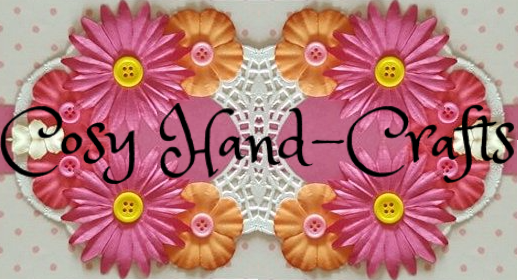 It wouldn't be a wishlist without HunkyDory Crafts would it? 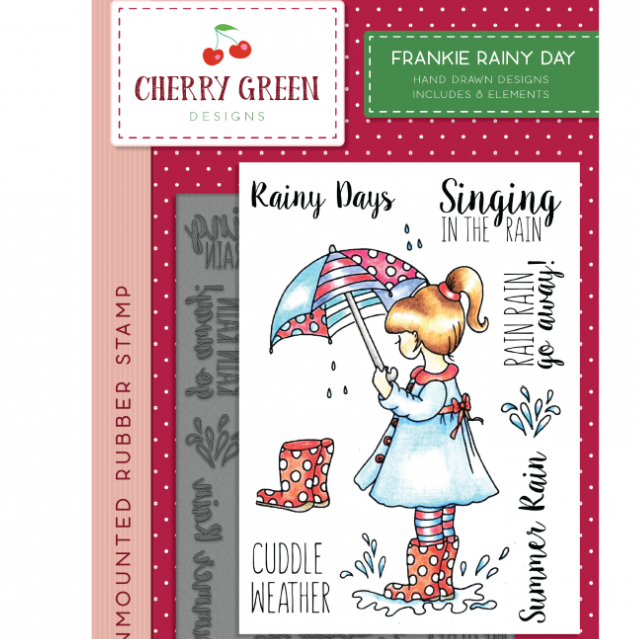 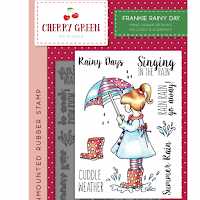 Cherry Green - Frankir Rainy Day Click HERE to view. 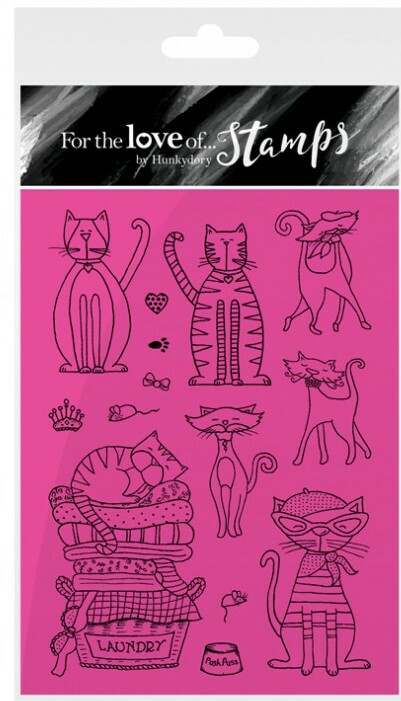 Pampered Paws - Cute Kitties Click HERE to view. 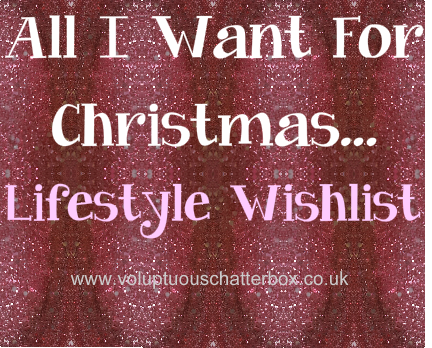 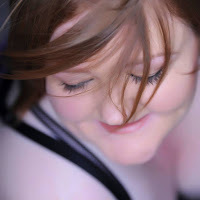 What do you think of my lifestyle wishlist? 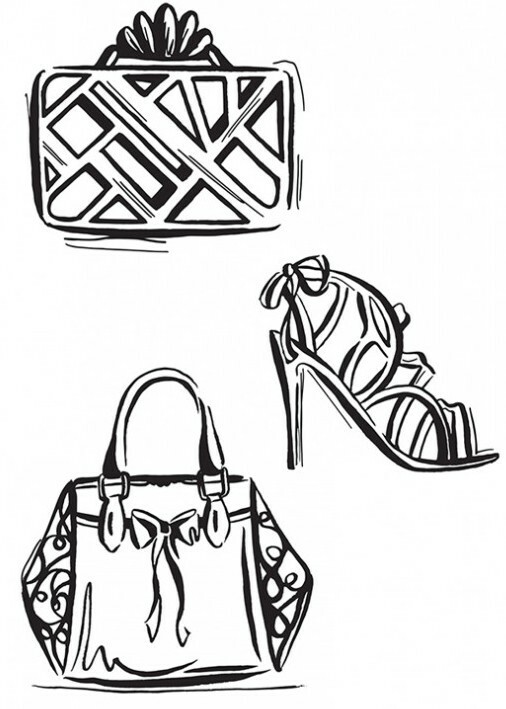 Anything on my list you're adding to yours?